With Arlo Go’s long lasting battery + solar charging accessory, it’s easier to keep track of trails and wildlife from anywhere. 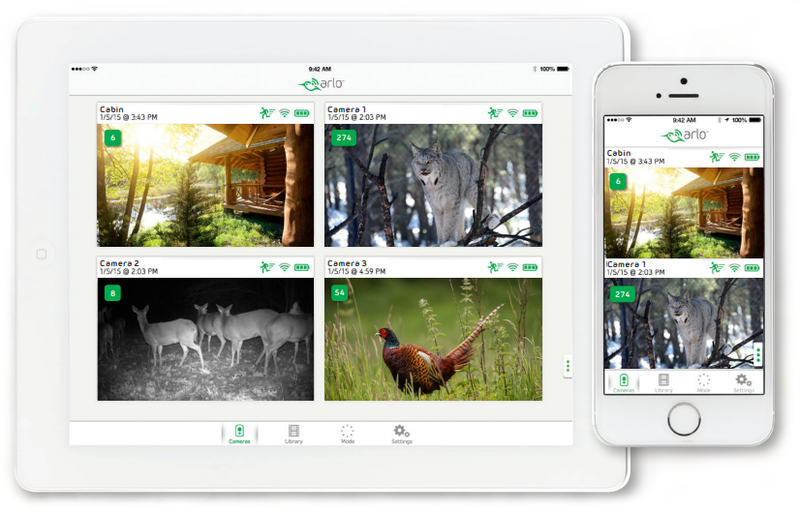 Other trail cams can only store stills or short videos on an SD Card to capture video which requires getting to the site and managing the card in order to see retrieve recordings. With Arlo Go, you can monitor the trail from anywhere, anytime and change your course if there is activity to pursue. Quickly and easily install and move as needed. Perform wildlife research to study animal behavior and migration patterns, and compile a record of species. Capture wildlife after dark with night vision. View animals in the field during different times of the day without disturbing them. Locate and identify nocturnal animals with the built-in night vision. Study migratory and feeding patterns. Identify best areas and best times to hunt the species you are seeking. Arlo understands your challenges. You don’t have a big IT team or budget, but that doesn’t mean you can’t protect your property. Arlo Go makes it easy and affordable to keep your business secured around the clock. 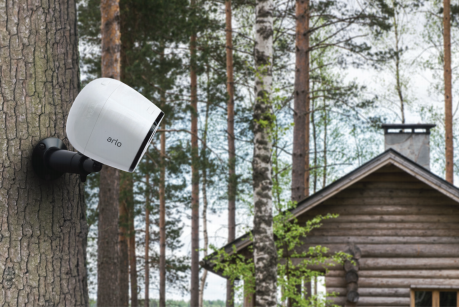 Download the Arlo For Hunting Datasheet (PDF).